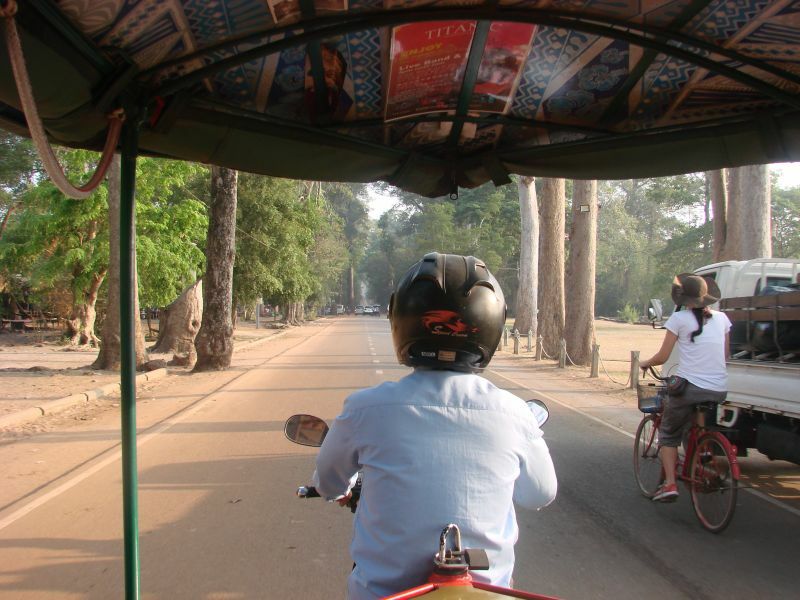 You are here: Home / Southeast Asia / Cambodia / Traveling In Cambodia: How Much Does It Costs? Cambodia, the country with such a heartbreaking past… It made a lasting impression on me, every time I think about my time there I still feel the weight of its terribly sad history. I’ll be writing more about Cambodia in the coming weeks, for now I’ll share with you my budget breakdown. 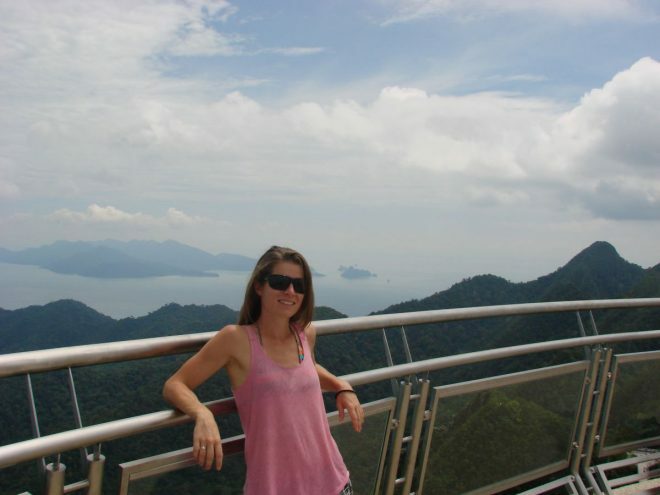 • I traveled Cambodia with my husband, all expenses mentioned are for the two of us together. • We spent 8 days in Cambodia, entering the country in the Southeast from Ha Tien, Vietnam and leaving to Thailand via the border at Poipet. 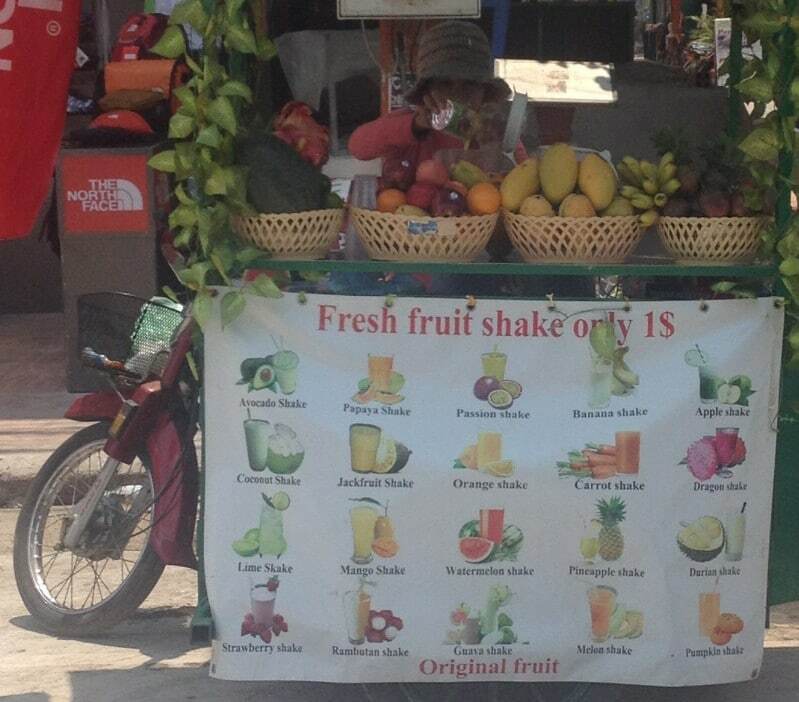 • I quote prices in $ as this is the currency that is used most in Cambodia. For payments smaller than $1 you’ll get change in Cambodian Riel, $1 is about 4000 riel. Unfortunately for everybody from Europe, including myself, the € has been decreasing steadily and €1 is worth only slightly more than $1. Therefore I don’t quote prices in €, it’s now pretty much the same as the $ ;-). 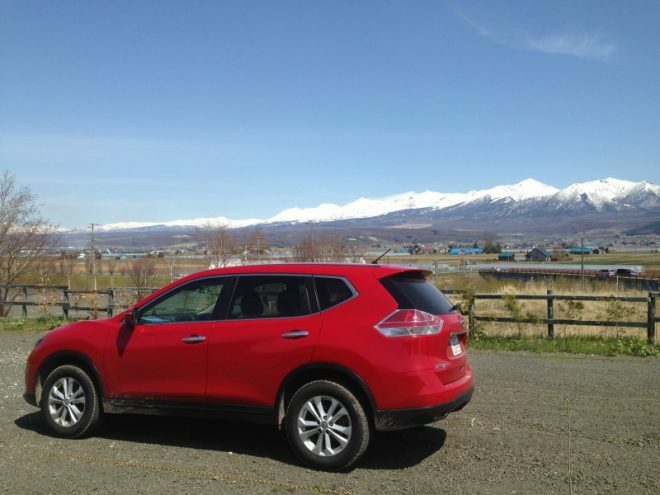 • In total we spent $585 in 8 days, which comes down to an average of $73 a day. • All expenses in Cambodia are included, plus the transportation costs for the trip from Siem Riep to Bangkok. The total for two people was $70, which comes down to $9 a day. Better to stay in a country a bit longer, to spread the visa costs over more days;-). In total we stayed at three hotels and spent $96 in 8 days, the average price per night was $12. In the table below you can find the places I stayed at. You can read more about these hotels in my Cambodia itinerary. Our total transportation costs were $80, so $10 on an average travel day. 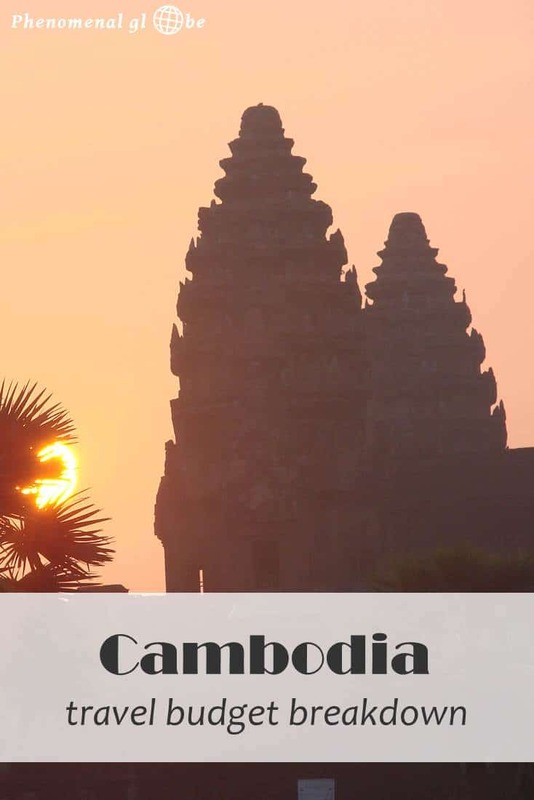 Check out our complete Cambodia itinerary to read more about getting around and which places you can’t miss on your Cambodia trip! Nope, the dish pictured above is not Amok! I cannot believe I do not have one single picture of my favorite dish! Probably because I ate it all before I could get my camera out. This noodle soup was pretty tasty as well though! The other 10% was probably spent on fresh smoothies… Hmm, smoothies, so jummie! Total costs for paid activities came to $112, a daily average of $14. Which activities did we do for $114? Well, we rented a scooter and went exploring around Bokor, Kampot and Kep. We watched the movie ‘The Killing Fields’ in Ecran Movie House in Kampot. A private cinema! Well, a room with a big TV, but the movie is a must see when you are in or going to Cambodia no matter how and where you watch it. And in Siem Riep we didn’t really do anything… Just kidding, obviously we went to Angkor Wat! That’s pretty much it, all our Cambodia travel expenses! Cambodia was a little more expensive for us than the other countries in Southeast Asia we visited. 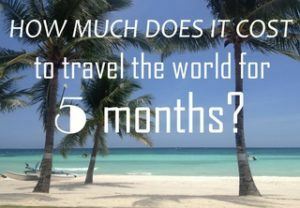 You can compare our Cambodia travel costs with my budget breakdown posts for the Philippines, Vietnam, Malaysia and Thailand. 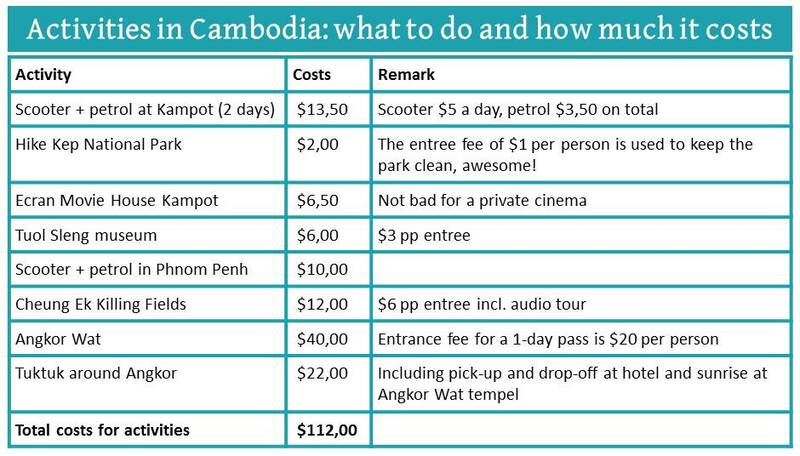 The main reason for these slightly higher costs is that we only spent a week in Cambodia. Plus Euro isn’t putting up a good fight against Dollar which also did not help our travel budget. Still, daily costs of living are definitely higher in the Netherlands… And temperatures are much lower. 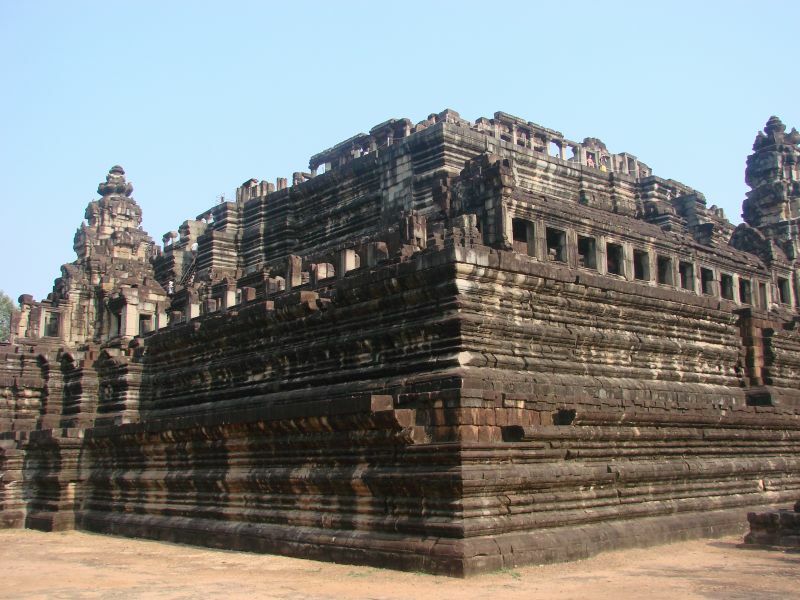 So go to Cambodia, let its history impress you and its people even more. And eat loads of Amok! I would really like to visit Angkor Wat, but always thought it would be expensive travelling there. So this blog turned out to be really useful 🙂 Do you think spending one week in Cambodia is enough? Or would you recommend a longer trip? So much to see…. looks like you could use a week or two. Thanks for your reply! I expected it to be a bit cheaper, to be honest. But I guess 8 days isn’t too long for Cambodia, so you could possibly do if for cheaper. 1 => The euro-dollar exchange rate. Hope you get opportunity to visit the country soon! Hello, Me, my sister and boyfriends are looking at either traveling Vietnam and Cambodia in one go or Japan. And i wondered if you could help? We are torn on what to do. Did you have a preference? is there a big budget difference between Vietnam, cambodia and japan? How long would you suggest in each country? Any information would be great! Thank you, Jess. Japan is definitely the most expensive, I am currently working on a budget post for our 1 month trip but I guess our expenses were between 100-120 euro a day (mind you, I had a sponsored car for Hokkaido so that definitely saved us a lot of money). Both Cambodia as well as Vietnam are very affordable, you can check my budget breakdown for Vietnam for more info. Japan was the most varied I suppose, we experienced 4 seasons in 1 month (snow, sakura, sun and some rainy days as well) and the nature is so different across the various regions. 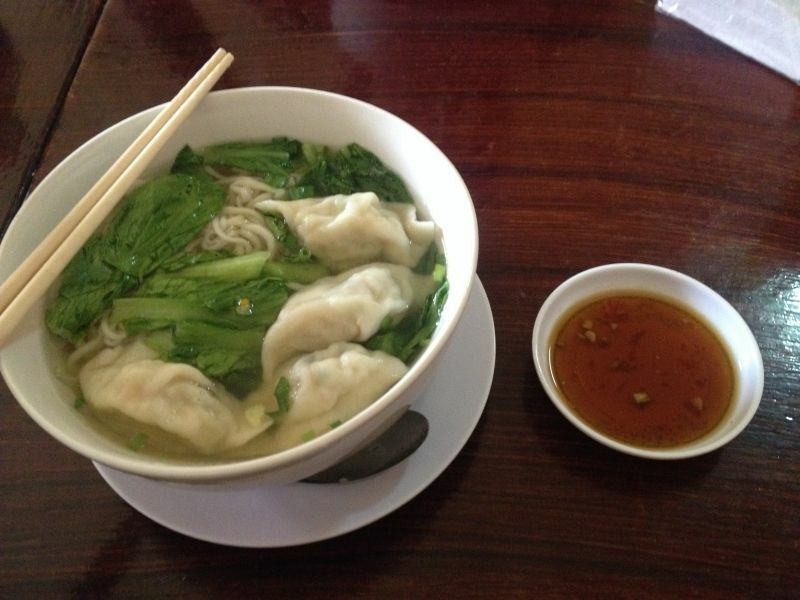 Vietnam is very easy to travel and the food is fresh, cheap and delicious. Cambodia made a deep impression upon me because of it’s terrible history. But each country is worth a visit. I spent a month in both Japan and Vietnam and think you need at least that amount of time (though more would be better;-). I was in Cambodia for only 8 days but 2 weeks would be perfect I suppose (you would have time to visit Kampot, Phnom Penh, Siem Riep and Koh Rong). Long story short, you can’t really make the wrong decision. I would mostly look at your budget to decide where to go. Please let me know if there is anything else you would like to know! I am heading to Cambodia and a few other places next week and can’t wait!!! I am really happy to hear that, thanks:-). 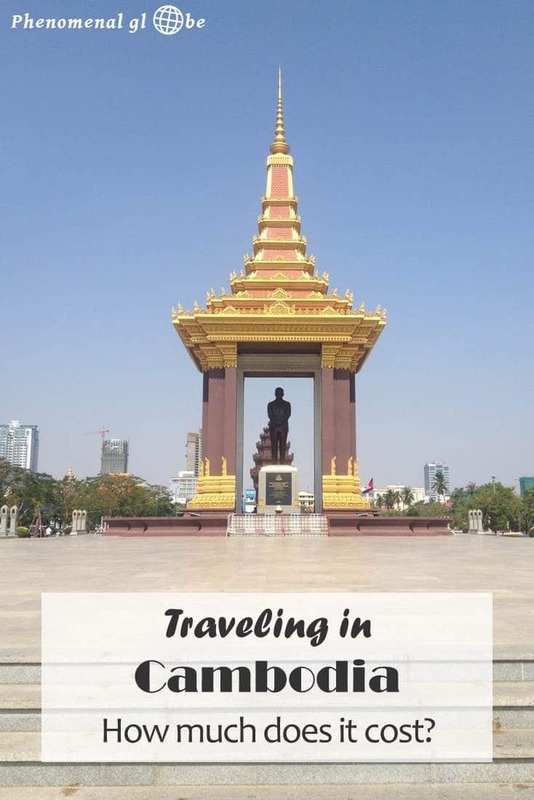 Have a great trip in Cambodia and the other places you are going to visit!